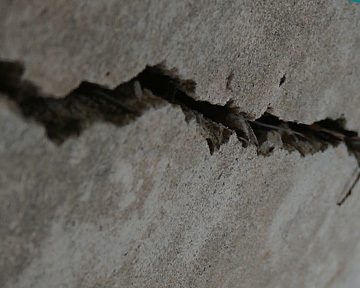 Basement Crack Repair Service - Keeping Your Home Dry! 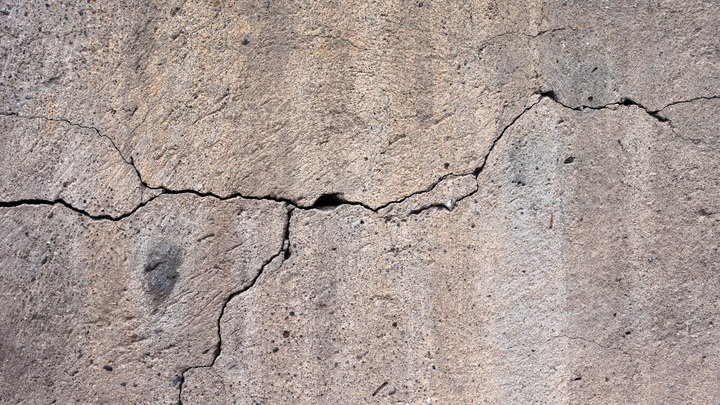 A high-pressure urethane epoxy is injected into the crack at various intervals up the wall. This epoxy flows into the crack vertically and horizontally to provide a permanent seal. 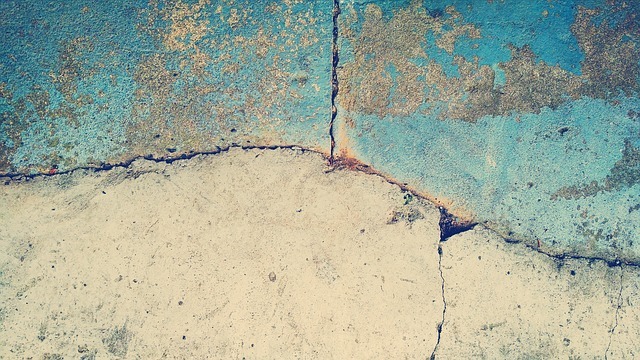 A two-part epoxy coating is “painted” on the wall to seal the crack. The key to this procedure is to properly prepare the wall for permanent adherence.